The University is committed to providing its students, faculty and staff with a safe learning and working environment. Your help in spreading the word that sexual harassment, discrimination and sexual misconduct are not tolerated is imperative. Being an active bystander and understanding when and how you can make a difference is all of our responsibilities. One Sooner can make a difference. Know OUr resources. 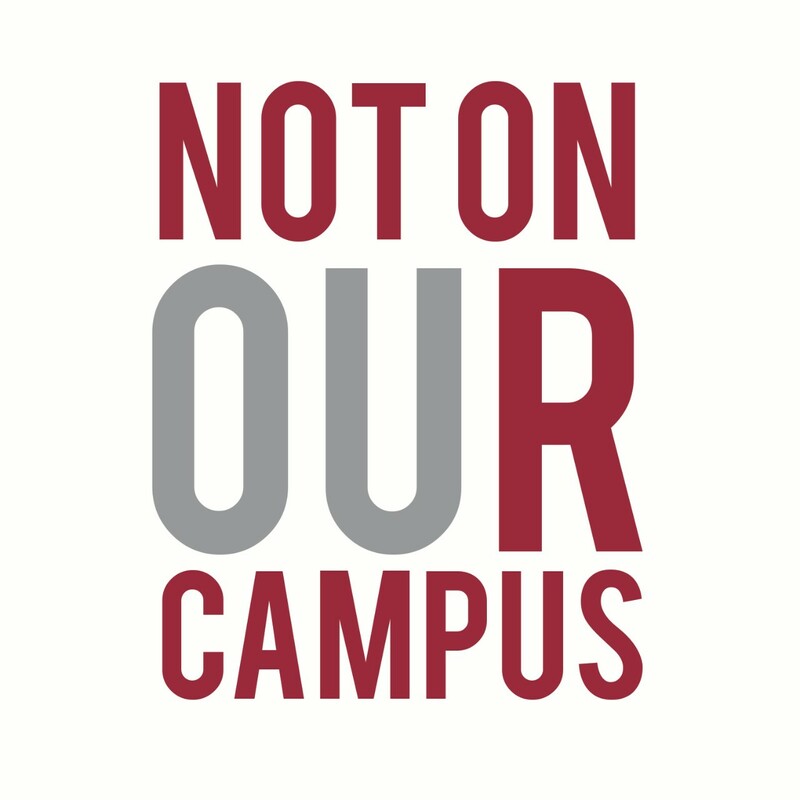 In light of incidents on other campuses and to further enhance responsiveness, the University of Oklahoma has established a 24-hour Reporting Hotline. The hotline will serve as an added protection for OU students, handling reports of bias, discrimination, physical or mental harassment or misconduct by OU community members. 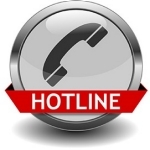 The 24-hour Reporting Hotline can be accessed by calling 844-428-6531 or going online to www.ou.ethicspoint.com.